Arthur Ellis(D), Nominee Maryland Senate. Proudly Endorsed by the Nurses & Caregivers who work in our Charles County Hospital! 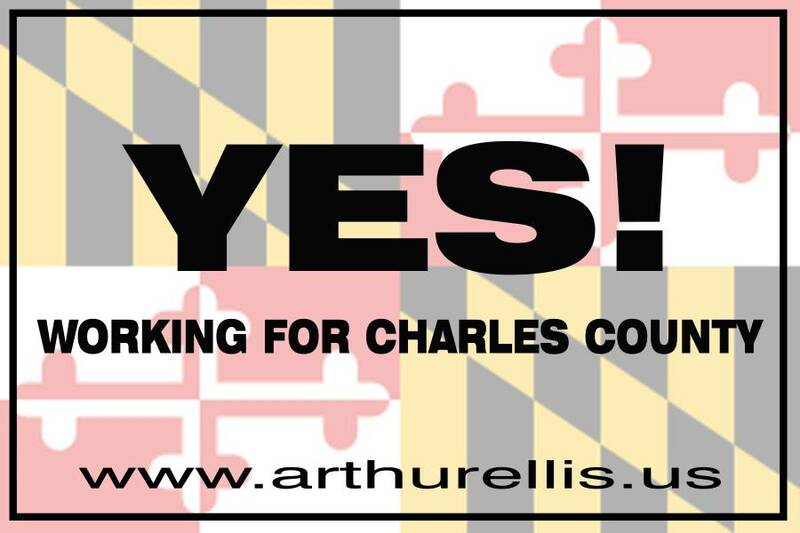 Arthur Ellis, a Disabled Veteran, has been a Charles County resident for 22 years. He is a community activist, youth leader, and member of the Charles County NAACP Hall of Fame. 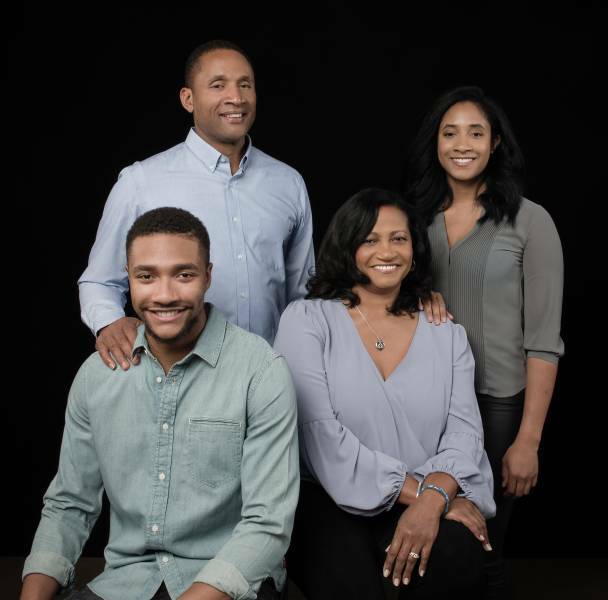 Arthur is a former Air Force officer, Disabled Veteran , and Certified Public Accountant who fights for equality and excellence. A lifelong Democrat, Arthur is grateful to be the Democratic Nominee to the Maryland Senate. He is also a devoted husband and father. "I believe it is time for your State Senator to work for District 28. To bring OUR tax dollars back to Charles County." Transportation - Upgrade Route 301/5 and 210. Expand the Maryland Commuter Train Service (MARC) to service Charles County. Safety and Security - Make crimes against children the #1 priority. Education - World class education for every child. Quality of Life - Build Senior Centers, Youth Centers and Drug Treatment clinics around the county. Living Wage - Provide a business - friendly living wage. Homelessness - Provide funds to house homeless population. Jobs- Broad advertising of every job opening. Zoning - Compensation for land/ property owners.